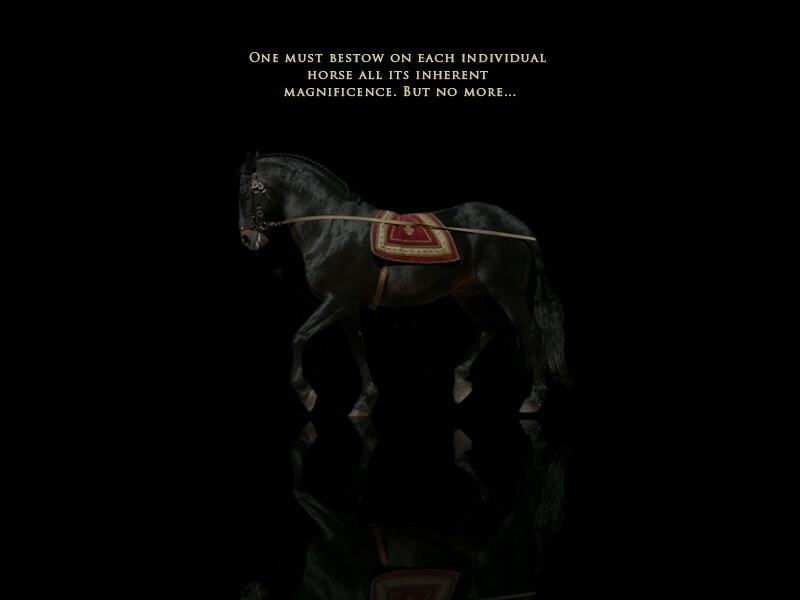 Lusitano – the movie. Now available on DVD! Please click on a picture to get more information about this person.